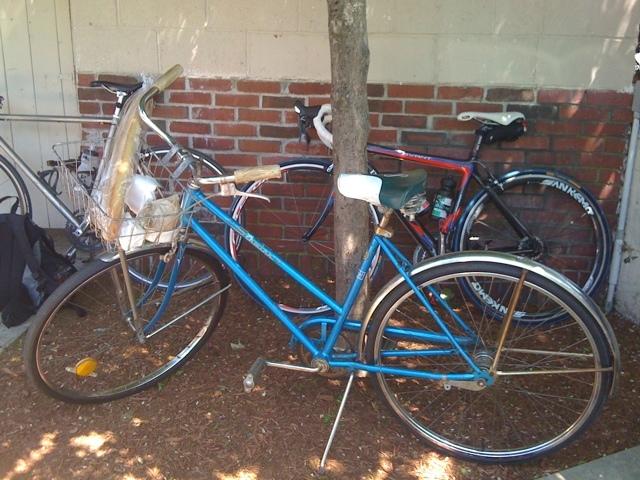 This is an old Schwinn that an alum from 78′ rode to reunion from Natick. It was her first bike ride in 15 years! Enjoying my 5 year Wellesley reunion this weekend and leaving for Copenhagen on Monday afternoon.